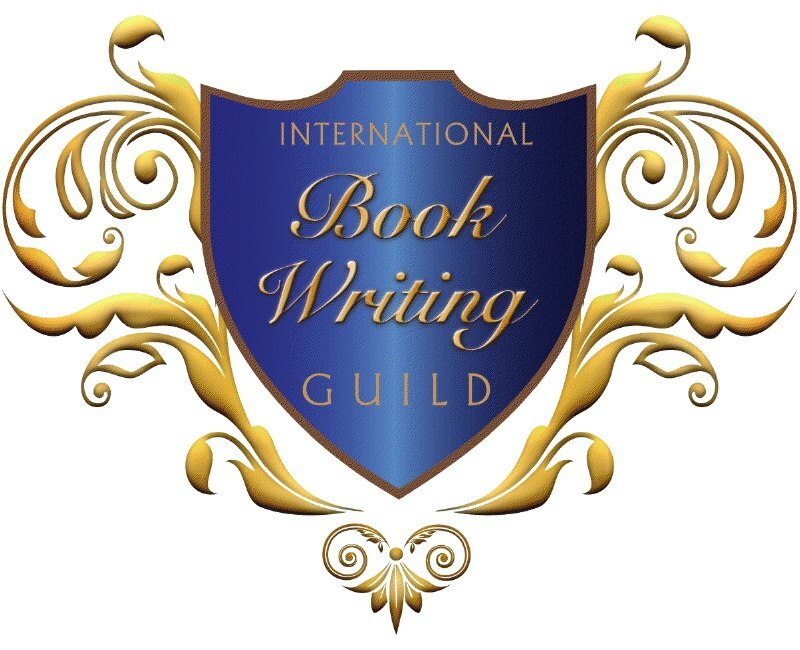 What a great webinar with Denise Michaels as she shared her new passion for the International Book Writing Guild, of which I am proud to be a member. Don Legere talked further this week on “Consciously Living Your Goals” and focused on Willpower which fit right in with our Guest this week, Denise Michaels. As a guest on our Saturday Webinar, Denise shared her passion for what she does and gave our audience some “starter advice” on how to get started writing your book. That’s how it is for me and my new book, “Find Your Passion, Find Your Fortune” and I am excited to see it develop with the help of Denise’s new Book Mentoring Group. Do you believe you have a how-to or self-help book in you? 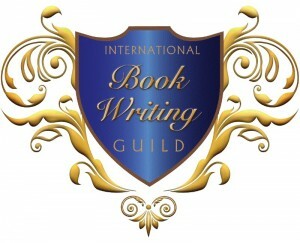 Denise Michaels and the International Book Writing Guild may be just the mentorship you need to make it happen. You can contact Denise on Facebook or join her Writers of Non Fiction group, both are listed below.